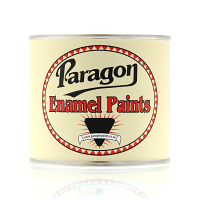 Paragon hammered finish is a fast drying, modified short oil alkyd enamel pigmented with aluminium. Provides a durable, corrosion resistant decorative coating for ferrous and non-ferrous metals, certain plastics and wood. 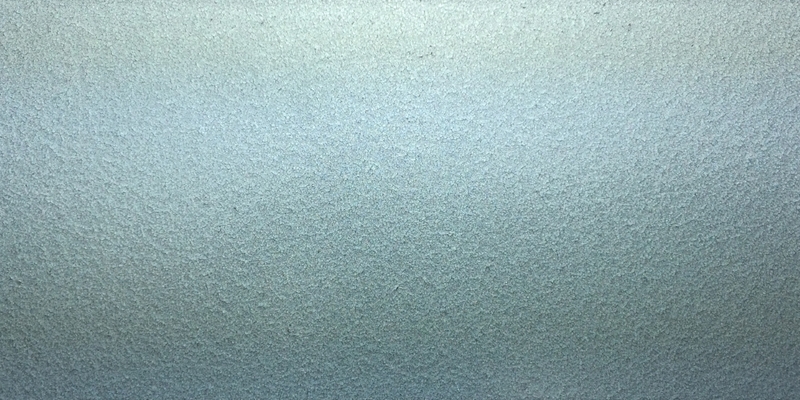 The decorative hammered appearance is smooth to the touch and sheds water well. It is available in a variety of popular colours. Satin hammer finish is available in a limited range of ‘House’ colours. 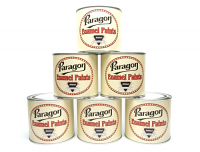 Conventional and airless spray application when thinned with up to 20% Paragon PT1 thinner, small areas may be brushed or rolled. Can be applied to bare steel. Hammer paint (or hammered paint) is a special finish with a surface that looks like hammered metal when dried. It is also known as hammertone. The slightly iridescent areas are caused by the different orientation of very small shiny aluminium particles which are suspended in the paint. To make the "hammered" effect more pronounced, a small percentage of silicone oil is added during manufacture. 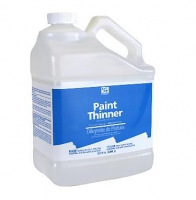 Hammer paint is often used to beautify technical apparatus as the optical advantage of hammer paint is that surfaces look acceptable even if the underlying surface is not flat and smooth. To get a regular paint to look smooth the surface would have to be prepared first, for example by filling, sanding, grinding or polishing. With hammer paint, this step can often be omitted.